for $2,850,000. The lot size is 1900.00 Acre(s). 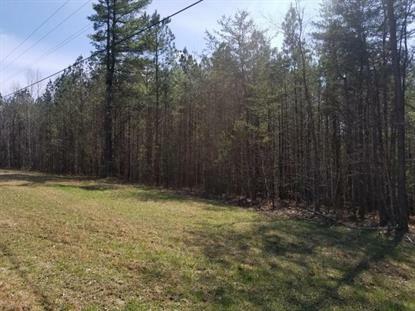 1, 900+/- acre tract of wooded undeveloped land. Property located at the top of Cagle Mountain in Dunlap with Hwy 111 frontage. Acreage can be subdivided. Great development opportunity.